LAVAL, Québec, March 08, 2018 (GLOBE NEWSWIRE) -- Urbanimmersive Inc. (“Urbanimmersive,” the “Corporation” or “UI”) (TSX VENTURE:UI.V) (OTC PINK:UBMRF), the real estate content marketing platform, is pleased to announce the launch of a 1-Click advertising solution (the “Solution”). This new Solution simplifies the process of buying advertising campaigns on Facebook and Google Adwords by automating all the configurations needed to start a targeted Facebook campaign, as well as automatically setting the proper keywords for Google paid search results. “Over the last years, we have worked on creating the best content marketing platform for the real estate industry. A growing number of real estate professionals are now coming on our platform to buy original content. With the 1-Click Advertising solution, we are now providing our clients the confidence to buy and perform first class advertising campaigns of their marketing content on Facebook and Google Adwords with a single click,” says Ghislain Lemire, CEO Urbanimmersive. 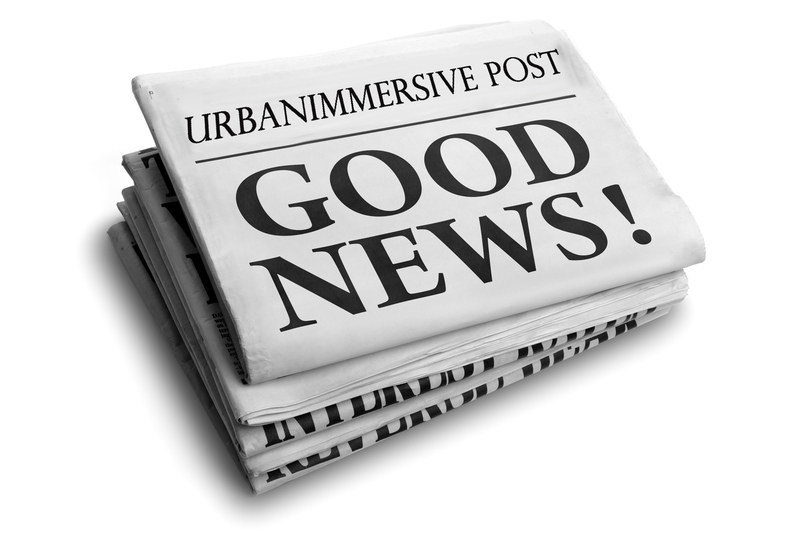 For Urbanimmersive, the 1-Click advertising solution adds a high-margin service to its portfolio of features. The solution also aims to increase the average revenue per client by tapping into the advertising budgets of real estate agents and home builders. Early conversion rates of the Solution has shown the Corporation that real estate professionals are ready to spend more on advertising than on their marketing content. For example, a real estate agent can spend $100 buying an original blog content about its house for sale on Urbanimmersive and spend up to $250 promoting it on Facebook. “We believe our clients are ready to spend much more on advertising than on marketing content. The problem is that both Facebook and Google Adwords advertising platforms have become complex and time consuming for busy real estate agents and home builders. So it was just a natural progression to add the 1-Click Advertising Solution and taps into those advertising spending of our clients,” adds Ghislain Lemire. Urbanimmersive has enabled its new 1-Click advertising solution to be purchased through its credit line solution giving clients the flexibility to finance the cost of advertising over a period of time needed to sell their assets. The Solution will be progressively rolled out into the content delivery processes funnel and an inside sale team will support its promotion.